These are very cute shoes. Fit true to size, which makes me happy since I have a hard time finding good shoes that fit my size 11! Very comfy and well made. 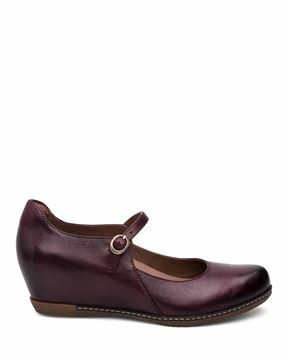 I want more Dansko shoes! 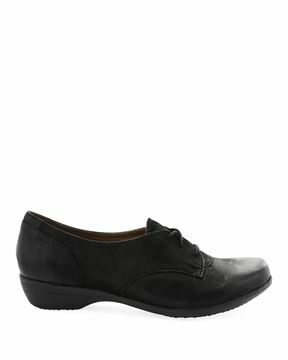 This shoe is very comfortable and can be worn all day. I stand on my feet for 6+ hours a day, and now have 2 pairs of this style. They do not interfere with the bunion on my last toe and provide just enough lift.